Michael Bloomberg, the former New York Mayor who is mulling running as a Democrat in the 2020 presidential election cycle, said Monday the GOP is suffering the consequences of unconditionally supporting an unpopular president. 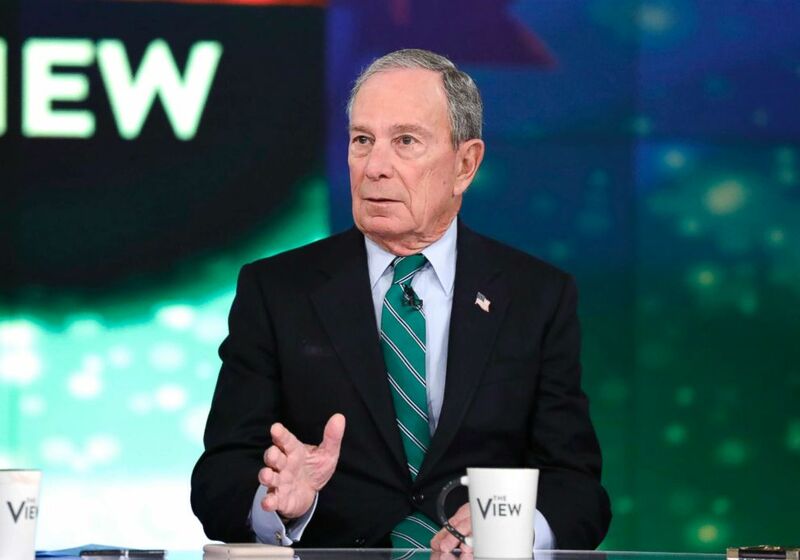 Add Michael Bloomberg as an interest to stay up to date on the latest Michael Bloomberg news, video, and analysis from ABC News. “The Republicans did not exercise the check and balance on the White House that the constitution calls for,” Bloomberg said on ABC’s The View. Bloomberg promoted his documentary “Paris to Pittsburgh,” about the United State’s withdrawal from the Paris Agreement's efforts to combat climate change and blasted what he sees as the Trump administration's rolling back of progress in addressing the issue. “How can you look out the window and see all the wildfires,” among other occurrences, and still believe that “nothing is changing?” he said. 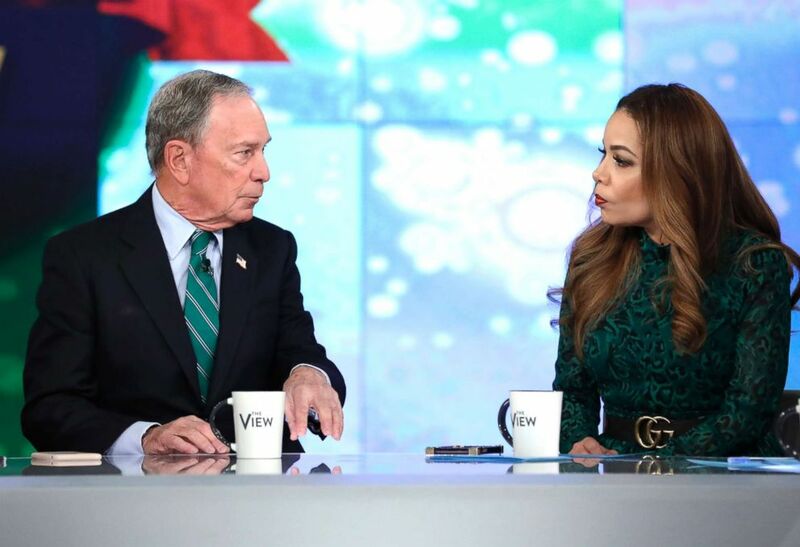 Michael Bloomberg appears on ABC's "The View," Dec. 12, 10. Bloomberg announced in October that he re-registered as a Democrat after being an Independent and, before that, a Republican. Last week the billionaire reportedly held meetings with top Iowa Democrats during a multi-city tour through the first state that has a say in a presidential race. President Donald Trump mocked Bloomberg’s presidential ambitions in the New York Post last month, dismissing the former mayor with a derisive nickname. "Little" Michael Bloomberg, who never had the guts to run for president, knows nothing about me. His last term as Mayor was a disaster! Bloomberg said Friday that he will make a decision regarding the presidential bid early next year.